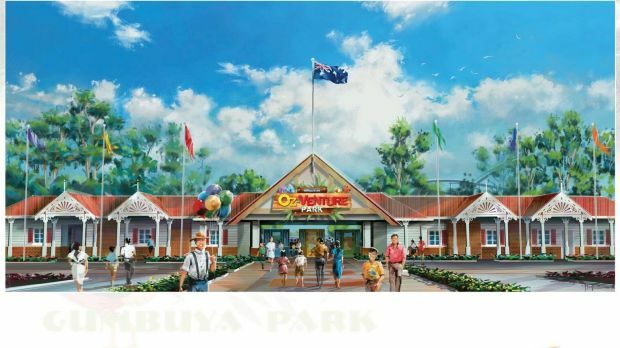 Gumbuya Wildlife Park Is Transforming Into The "Disneyland of Victoria"
A new theme park in Victoria is hoping to rival Disneyland when it opens this December, following an epic $50 million renovation. 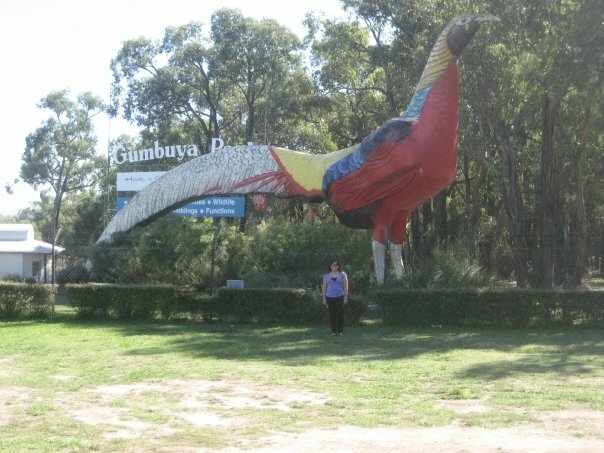 Originally built as a wildlife park, Gumbuya Park in Tynong lies 70km south-east from Melbourne. It was first opened in 1978 and has since declined in popularity, but will now receive a massive revamp in the hopes of making it the “Disneyland of Victoria”. The park currently features wildlife feeding, dodgem cars, paddle boats and other small-scale, “daggy” attractions. After renovations, though, it will reportedly feature 54 separate attractions including a water park, at least eight restaurants, a chocolate factory, microbrewery, dinosaur exhibition, rollercoaster, petting zoo and more, as well as a vineyard, meerkat exhibition and 500-bed hotel. Australiana will be celebrated by way of an Aboriginal heritage display and a woolshed educational centre, according to The Age. The park currently employs 56 staff, but this is expected to increase to 500. Given its location on the Princes Highway, the aim will be to welcome customers who are heading toward Phillip Island to see the penguin parade. Up to 500,000 visitors are expected annually. The park will officially close on July 16, and will reopen on December 1. So for anyone who’s ever wanted to visit Disneyland but hasn’t made it over to the US, now’s your big chance. Get excited! 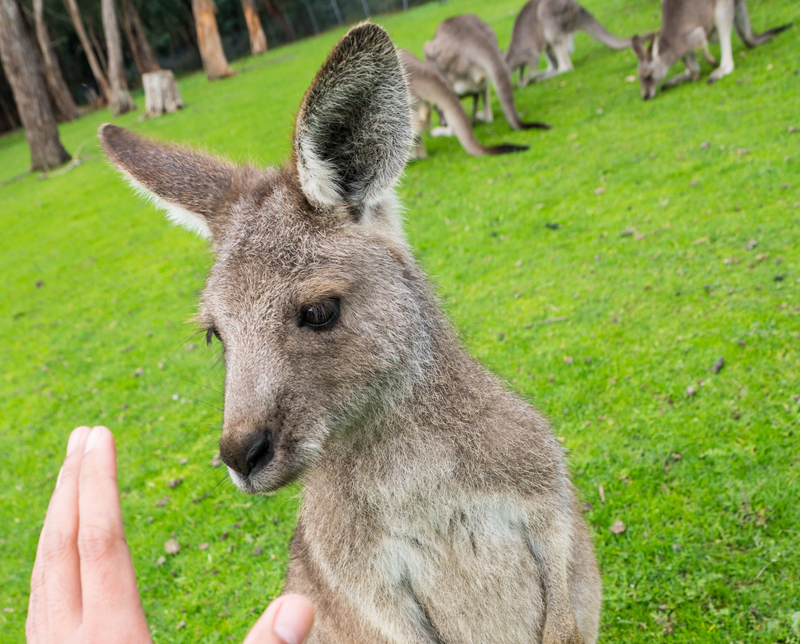 Check out Qantas flights to book your next adventure in Melbourne today.